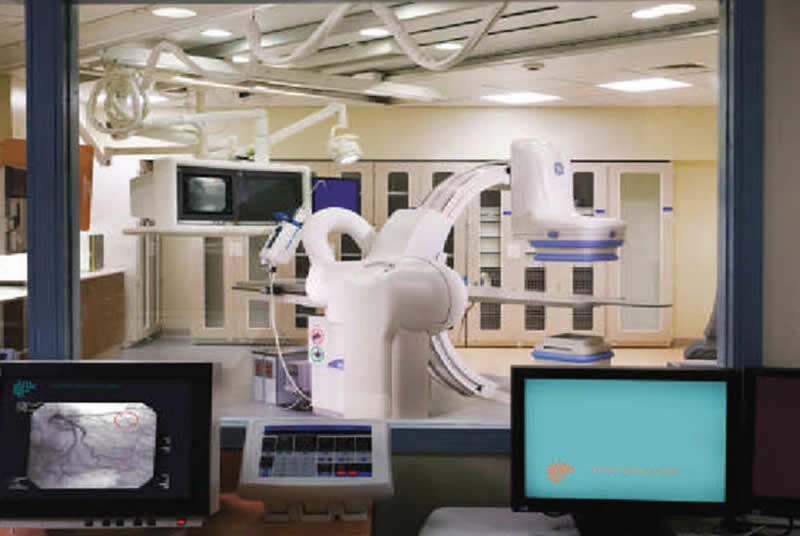 The project addressed the needs of a new cardiac catheterization service for Jacobi Medical Center. 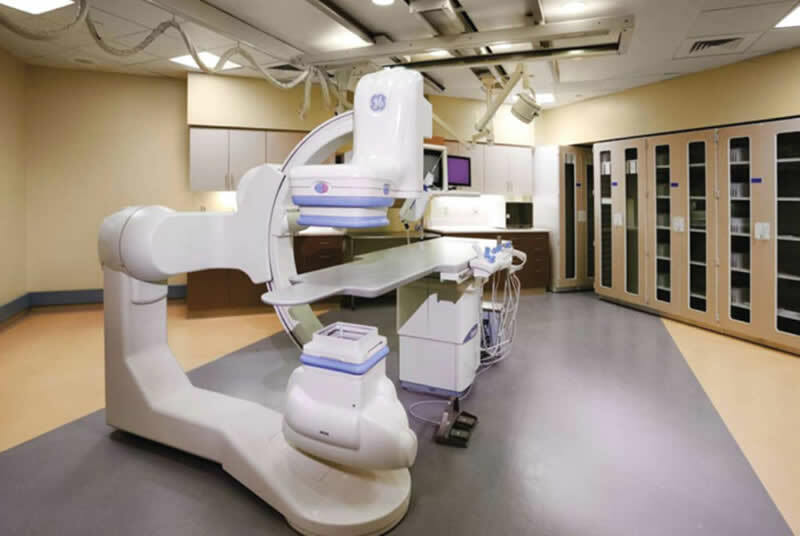 The facility's initial, single procedure room, is anticipated to provide treatment to 500 patients annually. 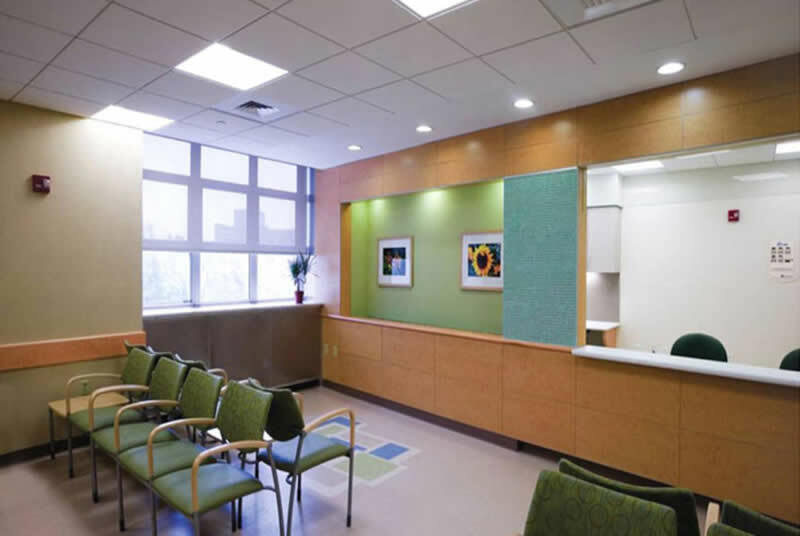 The design is phased to have the number of patients increase with an additional procedure room for future growth. Treatment will be provided for 66% inpatient and 34% outpatient use. Additional expansion beyond an added procedure room will be combined with other cardiac related diagnostic testing and treatment areas throughout the hospital. 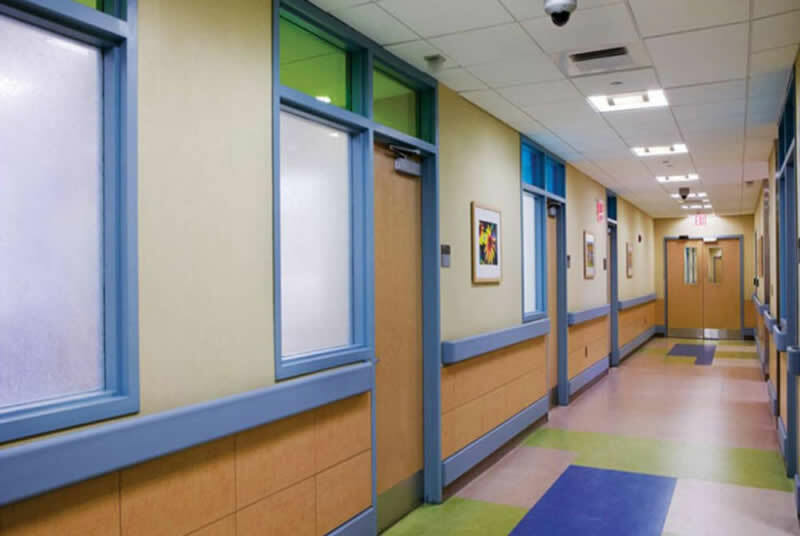 Inpatients are scheduled from nursing units and transported to the cardiac catheter suite. Outpatients are admitted through pre- admission testing prior to the scheduled procedure. 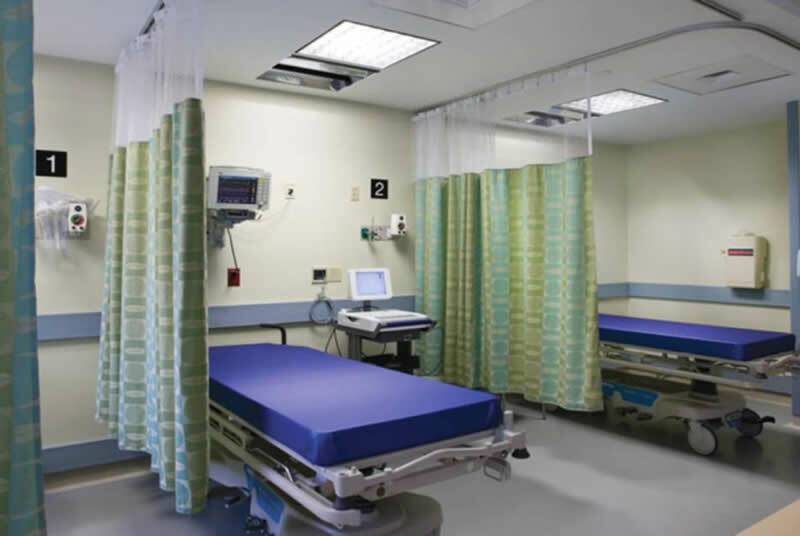 The catheter lab suite utilizes light pastels and cleanable wood panels in the choice of materials for sterility concerns. The Design Alliance initiated the selection of the equipment, furnishings and finishes in consultation with the owner.